It’s been reported that eight out of 10 Americans anticipate stress for the holidays! This may be an ideal time to reflect on whether any stress that you may have is seasonal or ongoing. 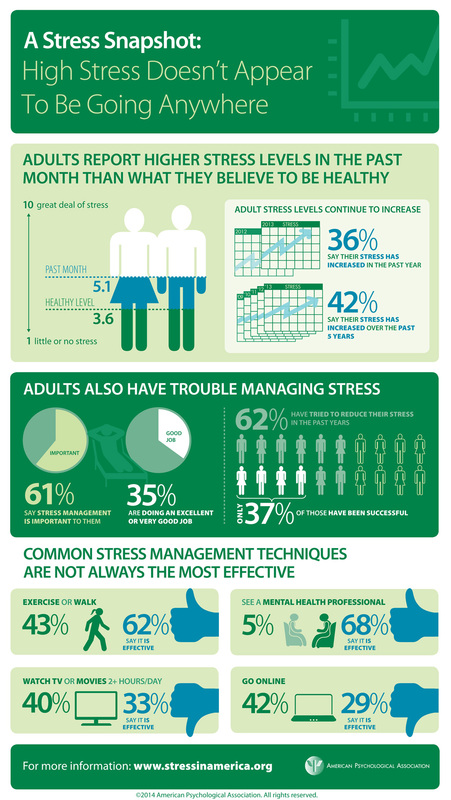 Chronic stress has a negative impact to health, contributing to serious diseases. This article includes information and resources, including a free app from BCBSTX that can help manage stress year round. When I found myself feeling like rainy day Mondays (and every other day) always got me down or the weight of the world was on my shoulders, it caused me to wonder what these chronic stress clichés could be saying about my overall health. Chronic stress can lead to depression and depression is reported to disrupt normal cardiac, metabolic and immune functions, increasing the risk of fatal diseases like hypertension, obesity, heart disease and some types of cancer. If you have a health plan that includes behavioral health benefits through BCBSTX, check out the Behavioral Health program information on treatment for depression .